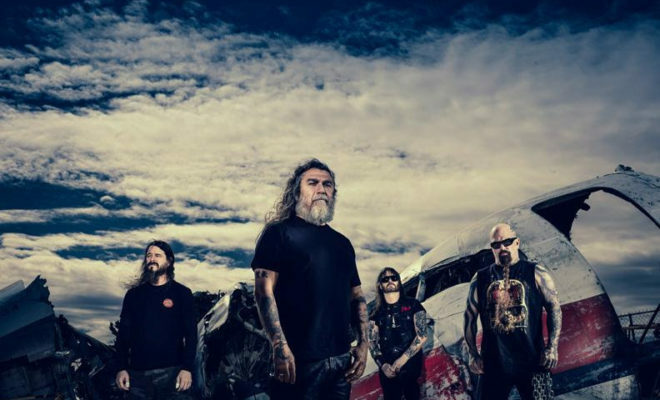 Super-heroes of thrash metal, Slayer, is set to take-over San Diego Comic-Con International on Thursday, July 21 with a special live performance at the House of Blues. Tickets for this show will go on sale this Friday, May 20 at 10:00 am PT. On top of the special performance, Slayer will also be holding two very exclusive signings inside the walls of Comic-Con with their new publishing partner, Dark Horse Comics. These signings will be on Friday, July 22nd, booth #2615 and the Nuclear Blast Records booth #501. Next Story → Tour Alert: Gavin DeGraw and Andy Grammer are Hitting the Road this Fall!